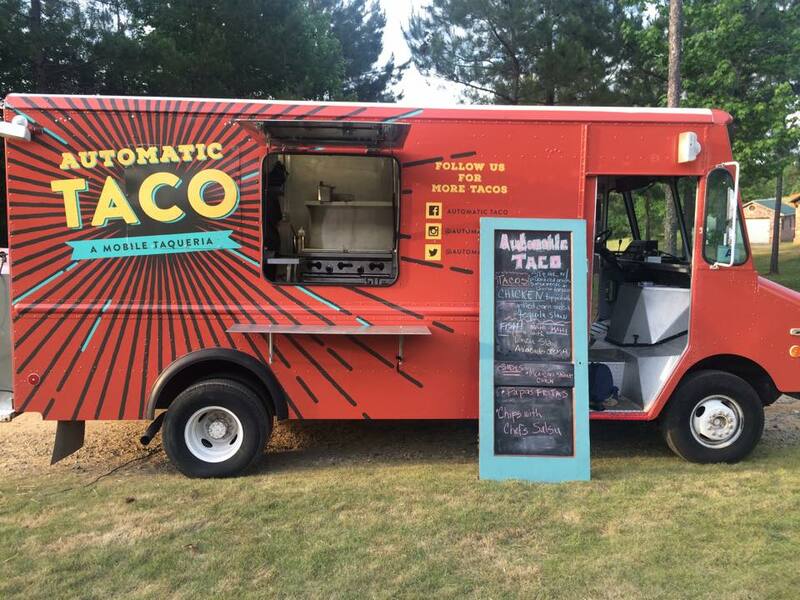 Automatic Taco is a mobile taqueria (a Mexican restaurant specializing especially in tacos and burritos.) located in Greenville, SC. 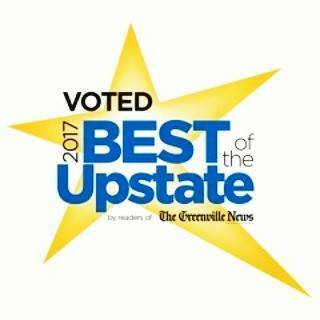 The big red taqueria happily serves the Upstate the finest in fresh, creative, and seasonally inspired tacos. STAR RATING: 4.9 our to 5 BOOM! Nick Thomas is on a mission to change the way you think about tacos. "The taco is really a blank canvas," Thomas says. "So I'm taking fine dining techniques to the humble taco." Thomas' trajectory to chef started when he was a child. "It really just comes from the soul," Thomas says. "I love to eat," Thomas says with a laugh. "I've been a huge eater my whole life. So cooking was just something I kind of got into naturally." Everything, save for the tortillas, is homemade.With offerings such as the Korean pork belly, Mexican street corn, Papas fritas, and the Nashville hot chicken, it's no wonder that his gourmet taco food truck that offers diners something different has won over tastebuds across the Upstate of South Carolina. "I don't like to put a border around what I cook," Thomas says. "And with a taco, you can make anything you want. The taco is the perfect canvas for any cuisine. So anything is up for grabs." Went for the first time and got the Korean Pork taco and Papi's Fritas!! So stinking good!! The sauce on the fritas was amazing and the pork was super tender and delicious. The Korean pork belly is absolutely the best taco I've ever found. And I'm a bit of a taco snob/connoisseur. The corn was perfectly seasoned and grilled. Started with 1 taco at bike night, wound up taking a couple of plates of them to go. Fantastic! No joke...the BEST TACOS IVE EVER HAD! The Nashville chicken tacos were AMAZING! Plus the people are so friendly! Highly recommend!!! Always delish, super fresh food and the hot chicken is the stuff dreams are made of!